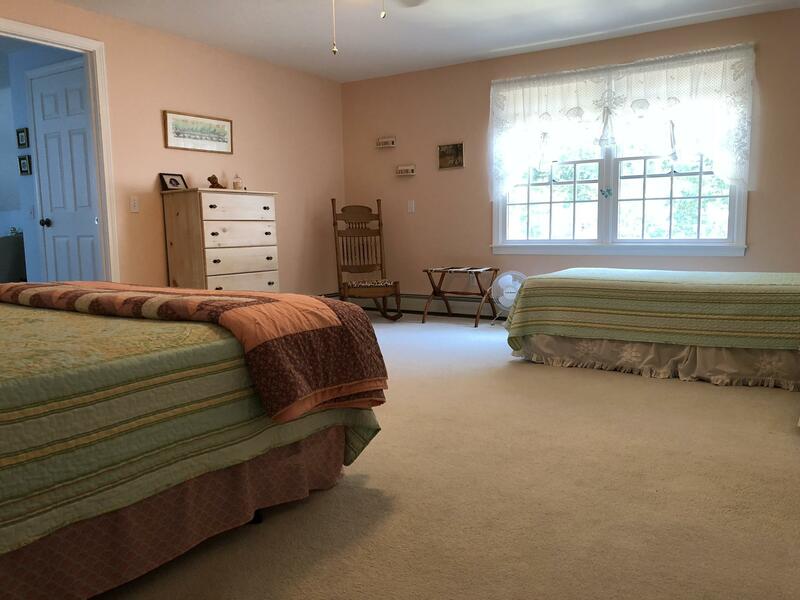 Tranquil setting at the end of a circle w/room for family and guests!. 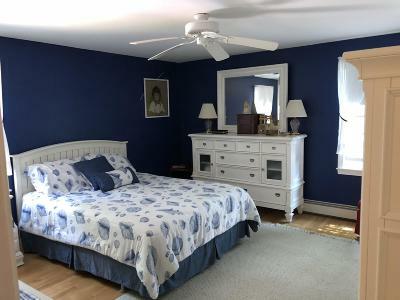 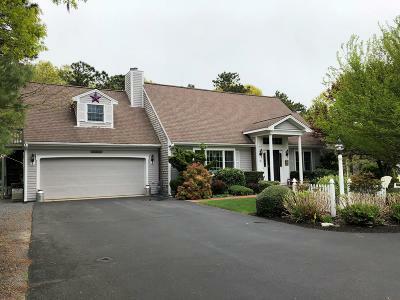 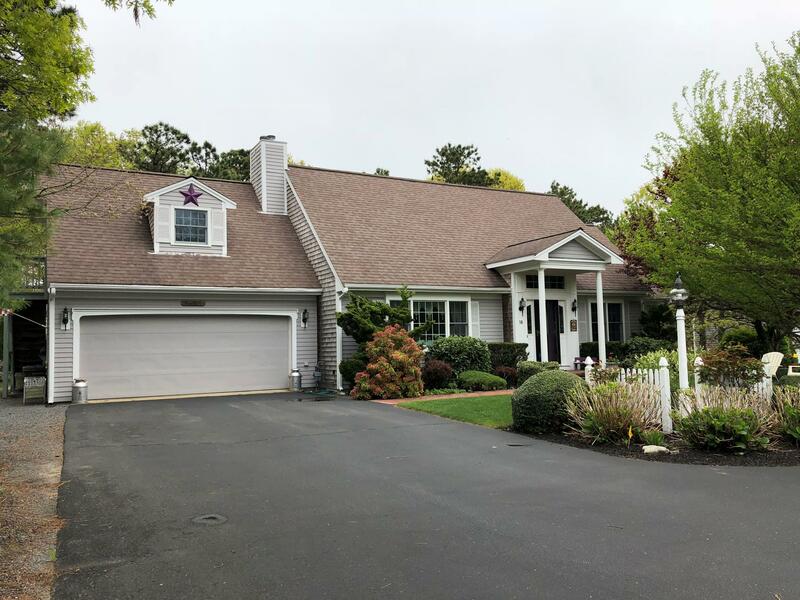 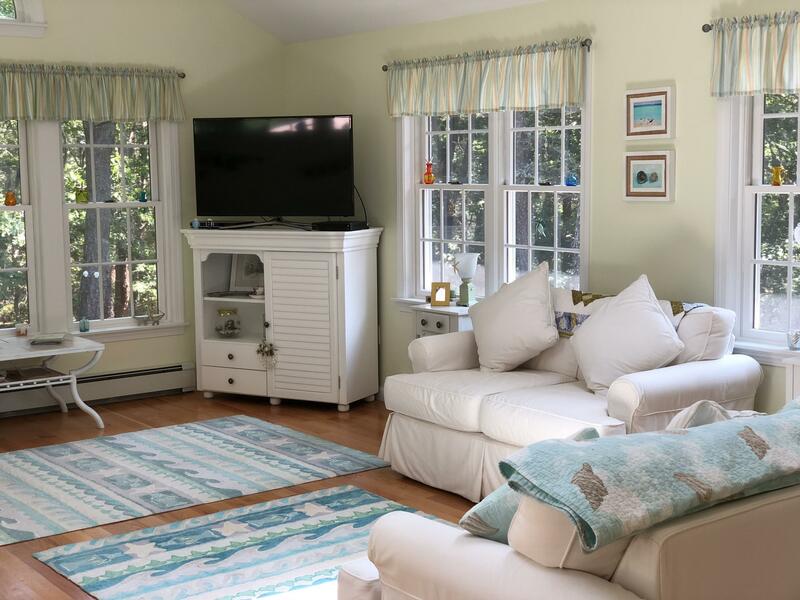 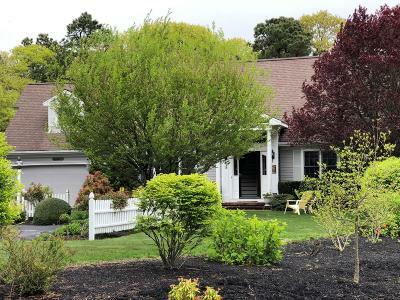 Expansive 3 bedroom, 2 1/2 bath custom Cape with multiple bonus rooms. 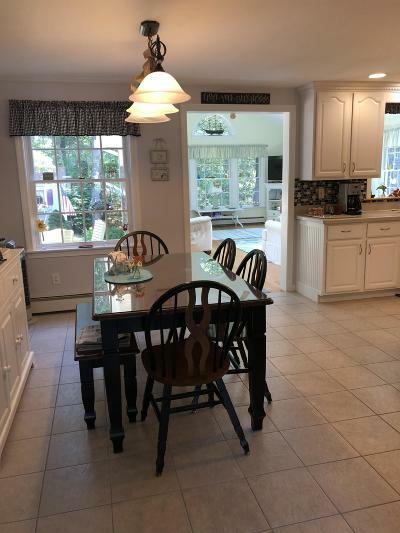 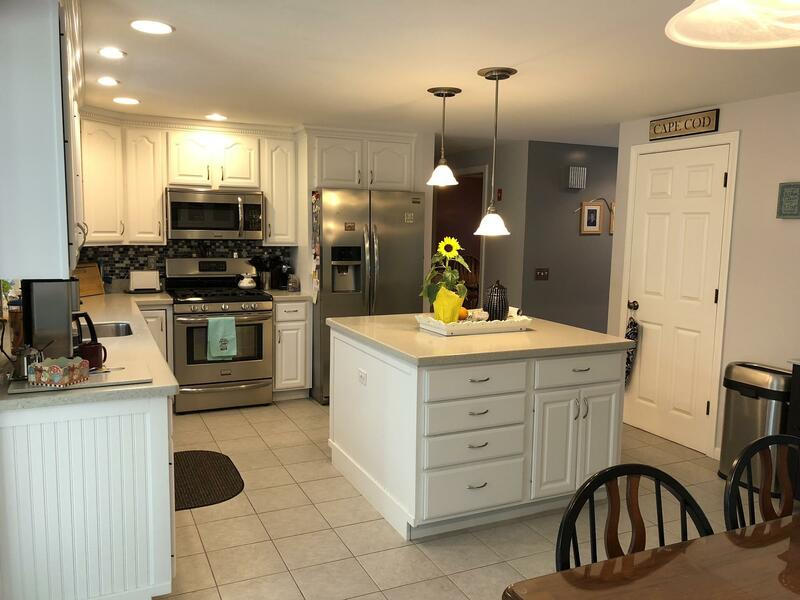 Updated kitchen w/SS appliances opens to a large family room w/cathedral ceiling. 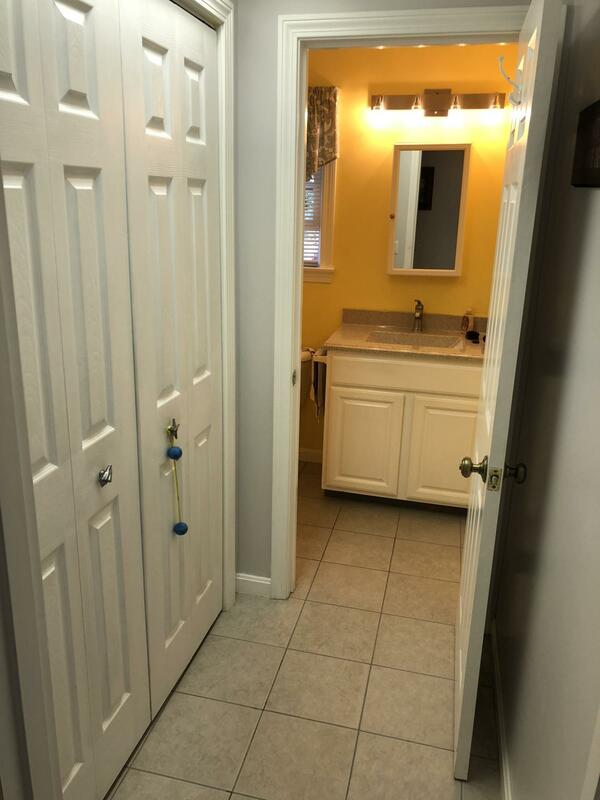 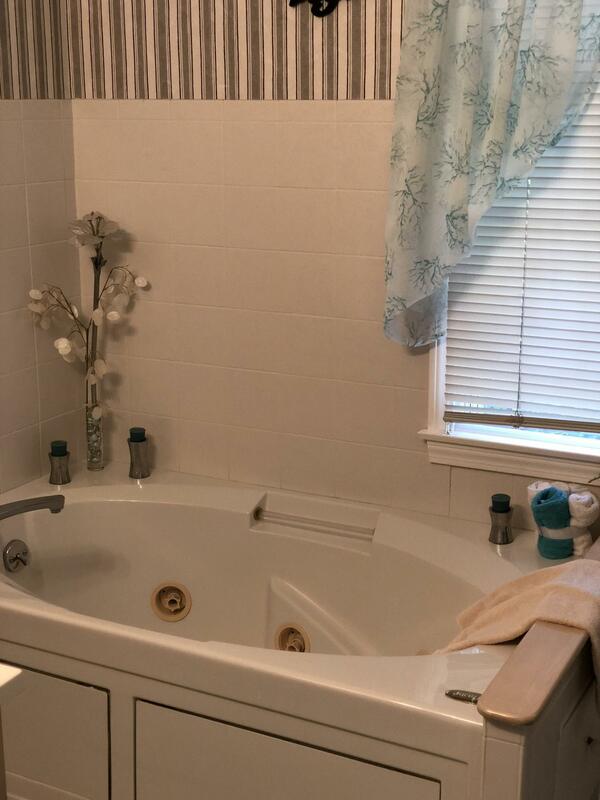 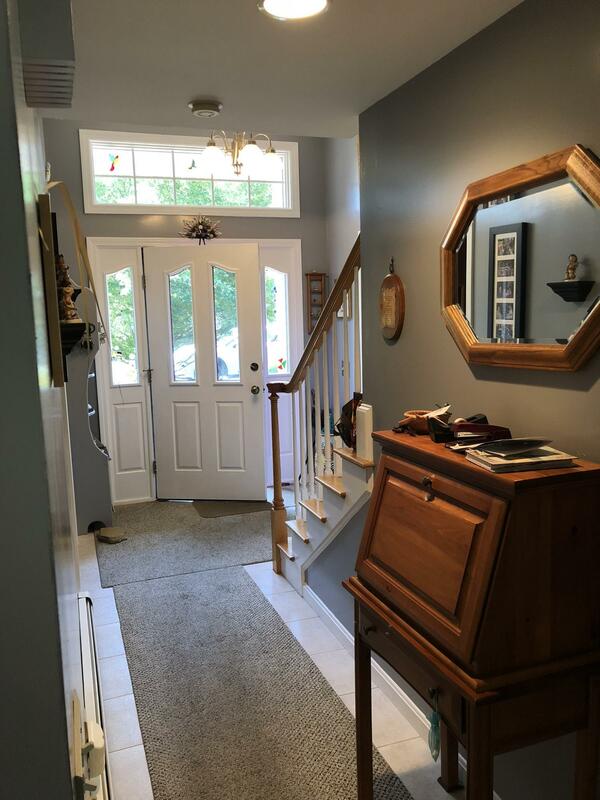 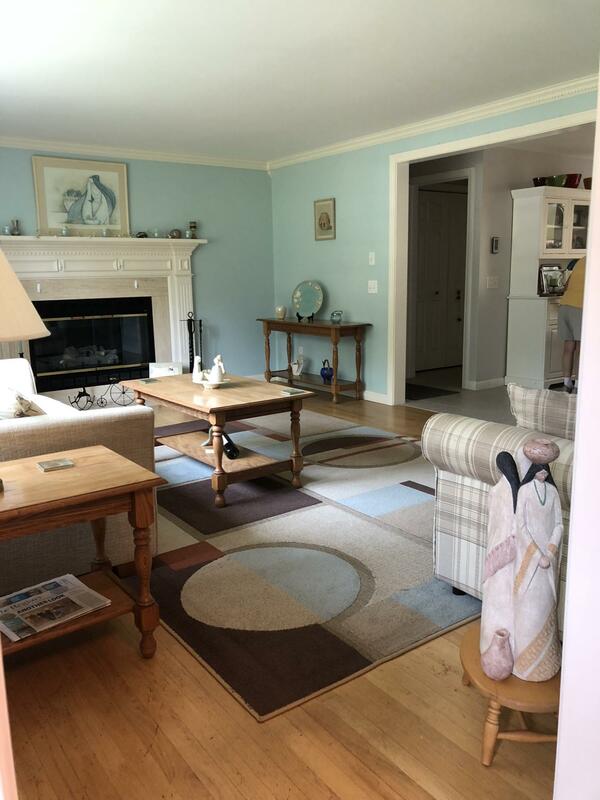 First floor ensuite master w/walk-in closets, living room w/gas fireplace, dining room, 1/2bath and laundry, allow this to be one floor living. 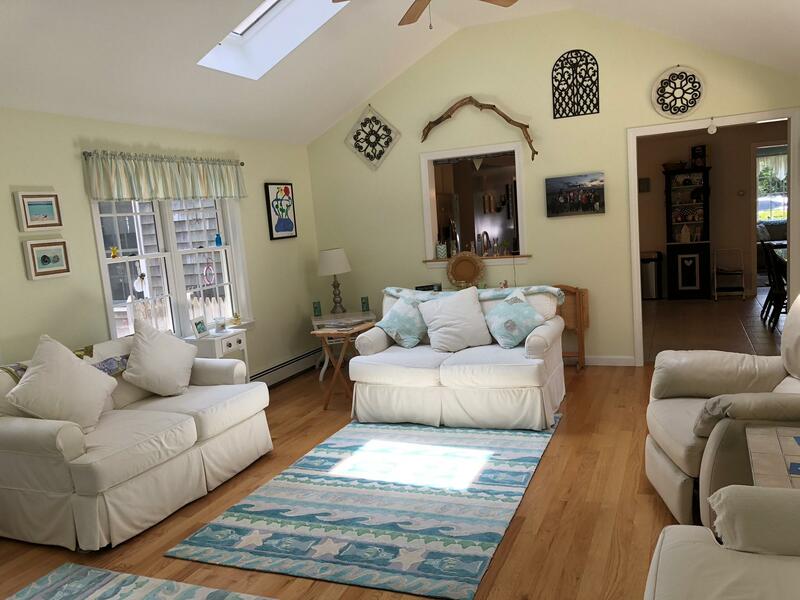 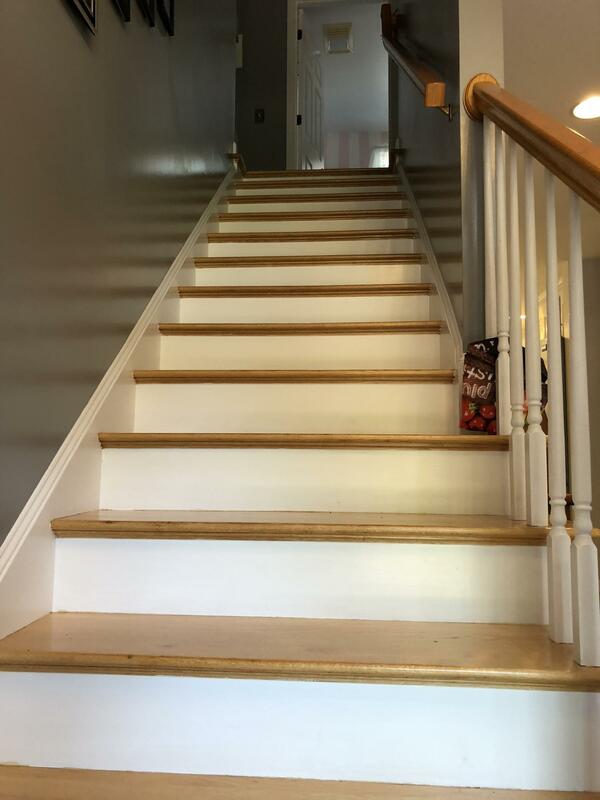 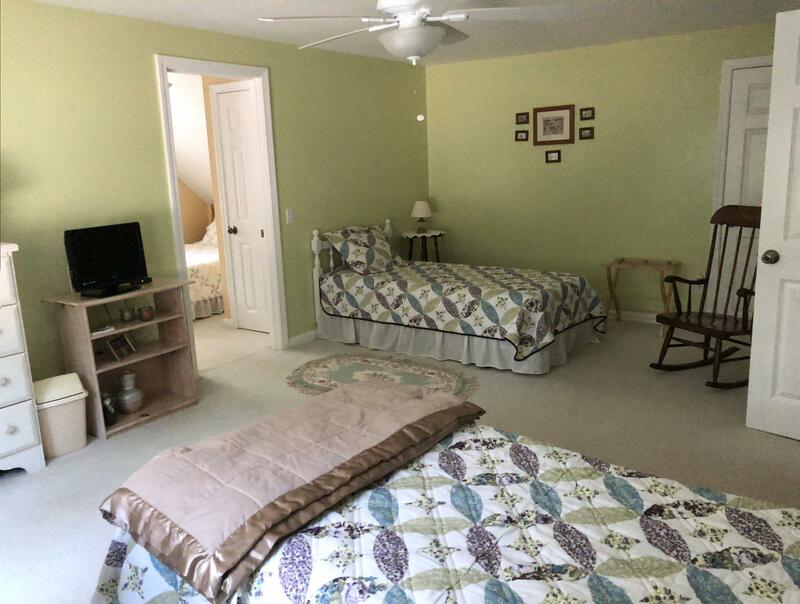 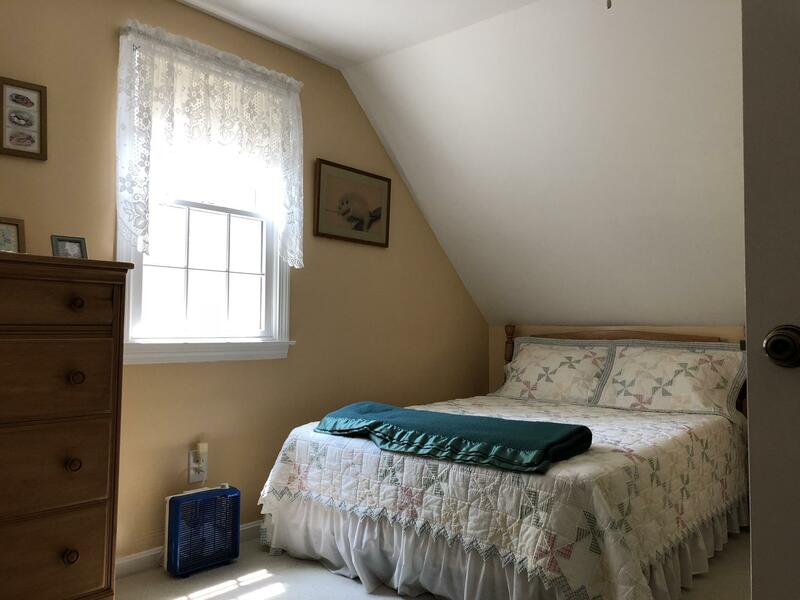 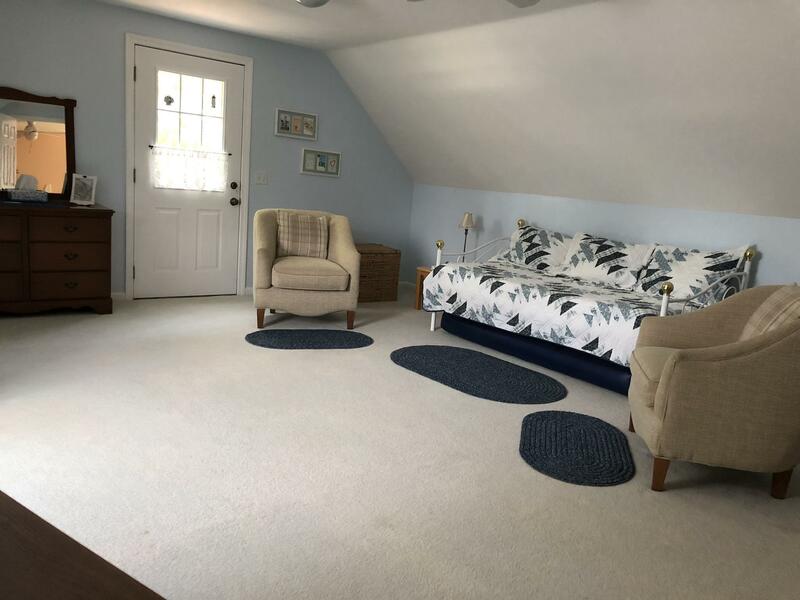 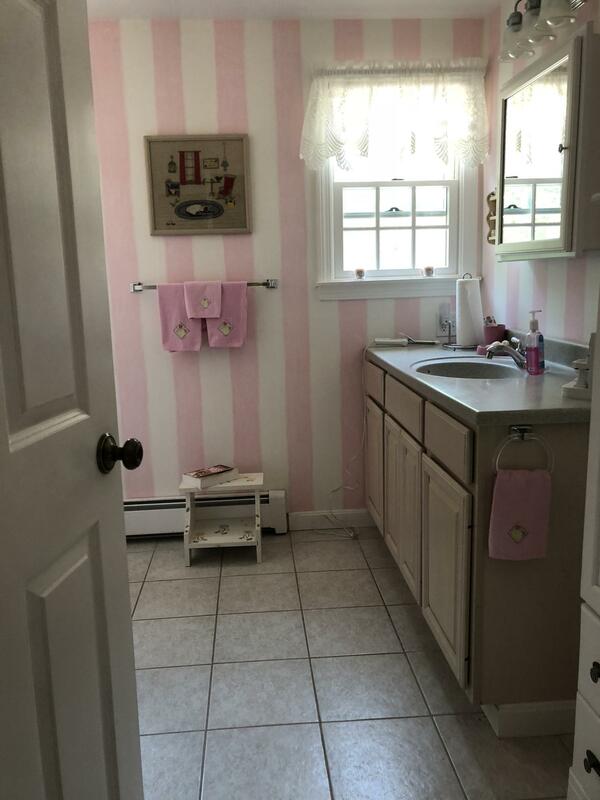 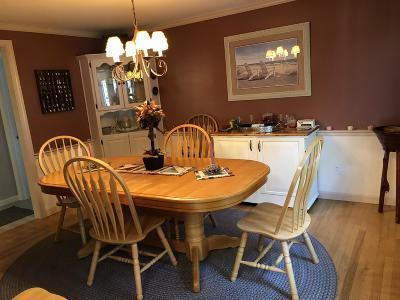 Second floor has 2 bedrooms and 1 bath (permitted for 2nd bath) and 2 large extra rooms, one w/private entry, providing great space for a home office, media room, etc. 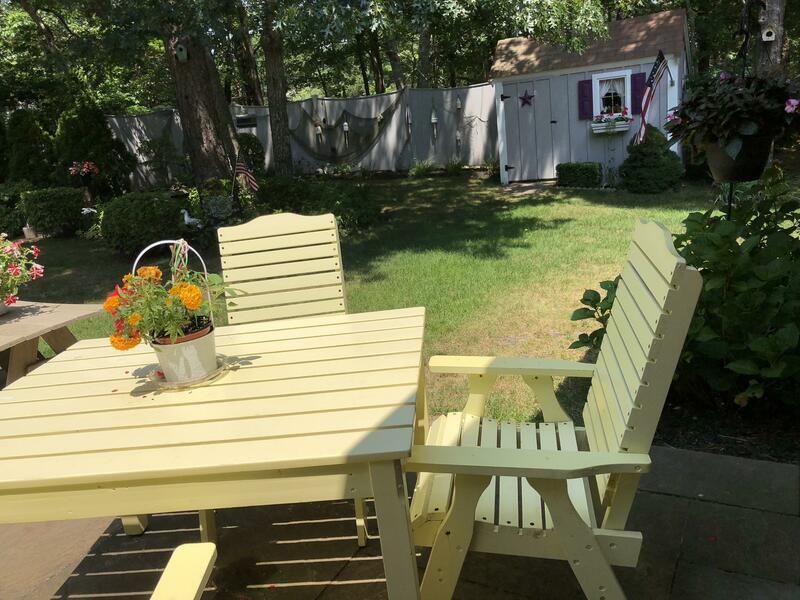 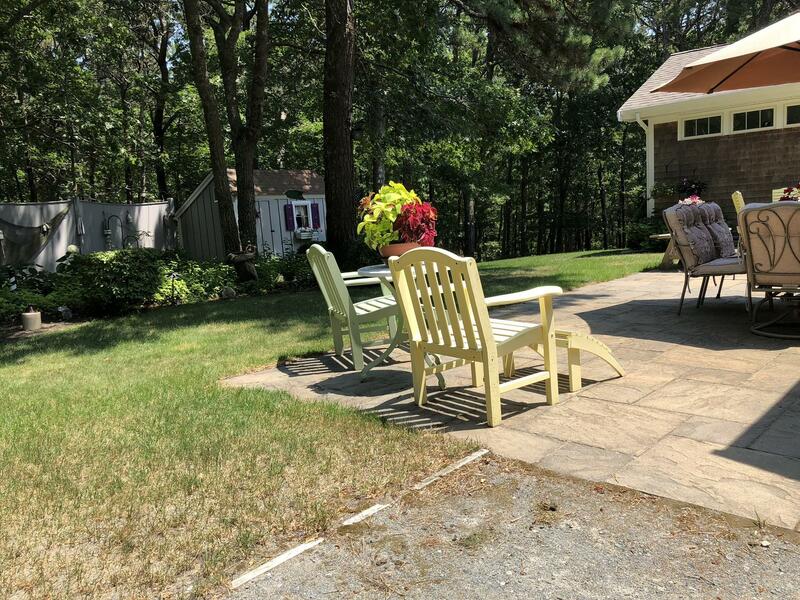 Outside enjoy a beautifully landscaped private yard w/patios, outdoor shower, shed and irrigation, abutting 5acres of open space assoc. land. 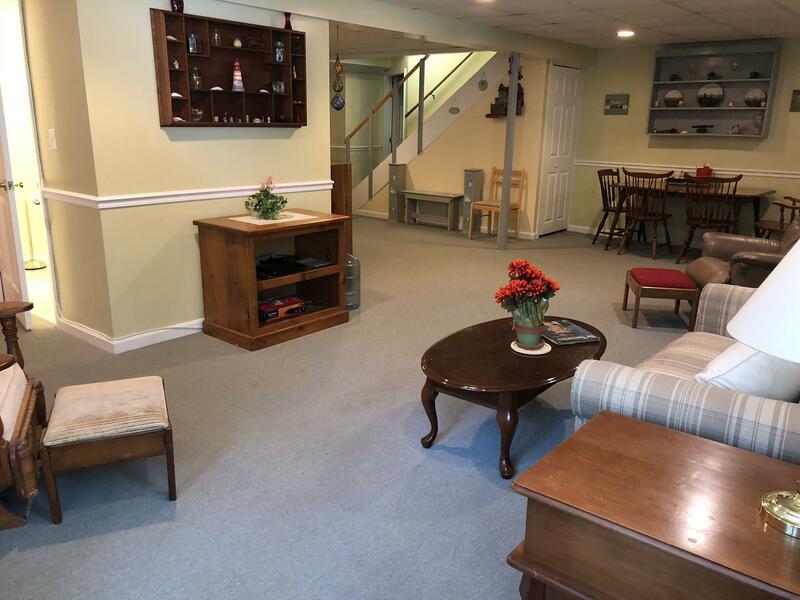 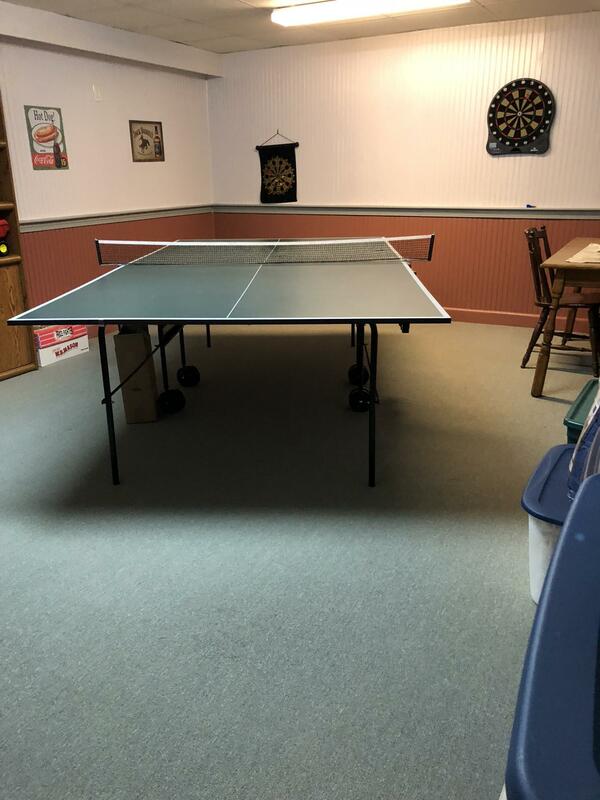 Basement is perfect location for a game/workout/woman/man cave w/walkout entry, and laundry h/u. Directions to Property: Travel Old Bass River Road to Tuckoosa Road #18.